Projects located across multiple utility terrritories in New Jersey. 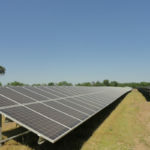 West Pemberton Solar is located on industrial zoned farmland, along US-Route-206, at the intersection of three townships. The project will provide electricity to the regional electric grid via interconnection to a 26 kV PSE&G distribution line. 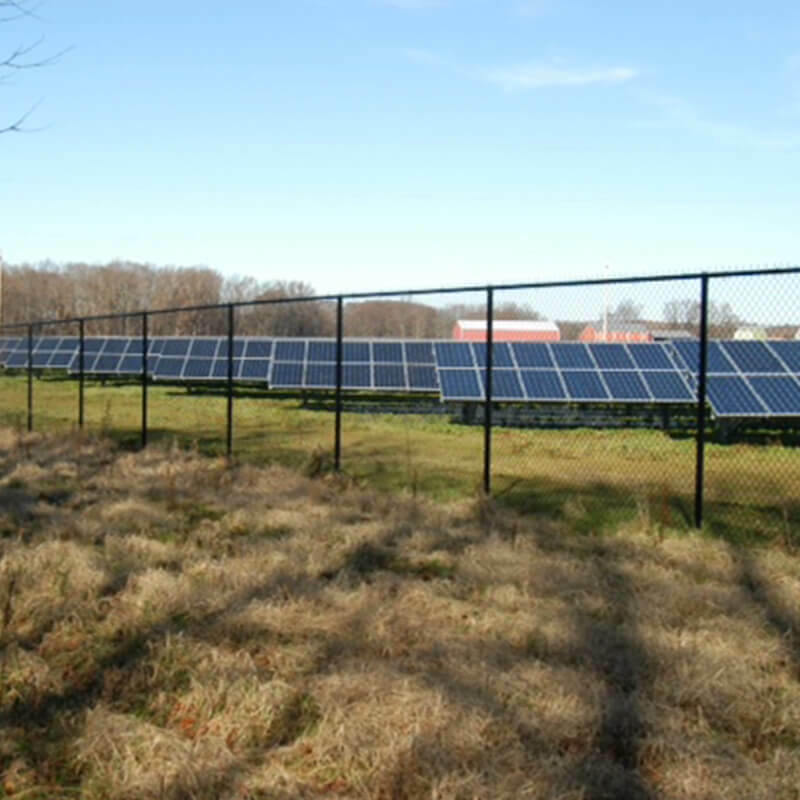 This project is one of the few farm-land located projects approved by the NJ Board of Public utilities following the passage of the 2012 NJ Solar Act. 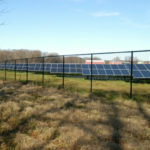 Jacobstown Solar is located on farmland in Burlington County, NJ which is a region very focused on farmland preservation. The project is located along a rural county road. Special care was taken to work with the community to design a project with an appropriate location and landscaping buffers to fit well with the agricultural surroundings. 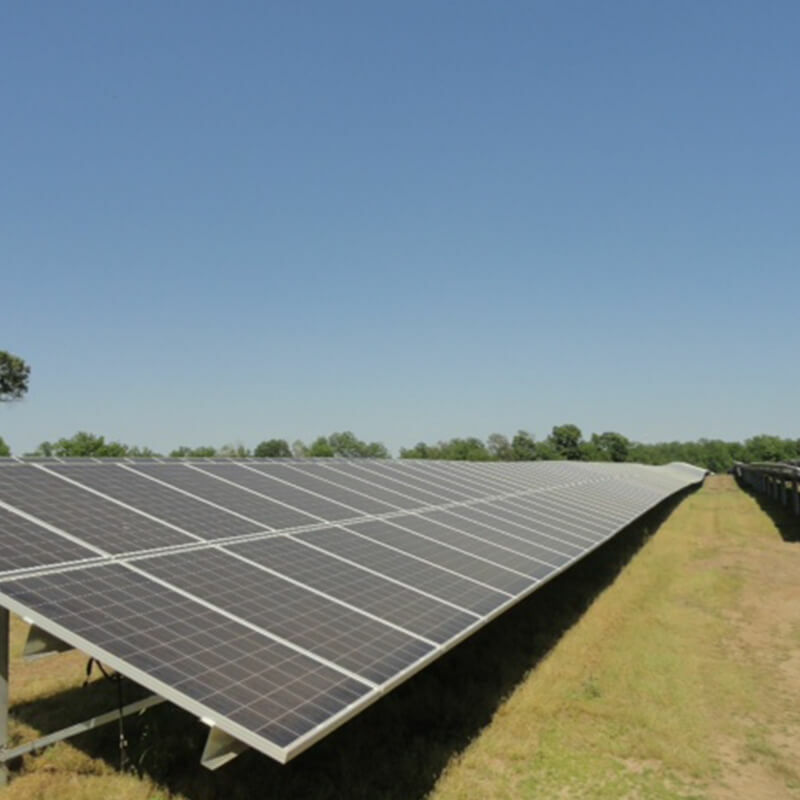 The project provides electricity to the regional electric grid via interconnection to pre-existing on-site Jersey Central Power & Light 34.5 kV distribution lines. 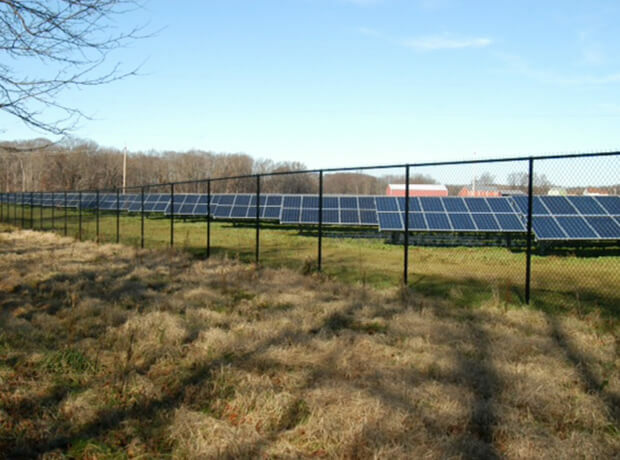 This project is one of the few farm-land located projects approved by the NJ Board of Public utilities following the passage of the 2012 NJ Solar Act. Special low mow turf grass to reduce stormwater runoff and improve organic content for future agricultural use. Worked closely with neighbors and landscape architect to design an attractive and sustainable landscaping and fencing buffer. Preserved landscape. 200-year-old oak tree saved from demolition.